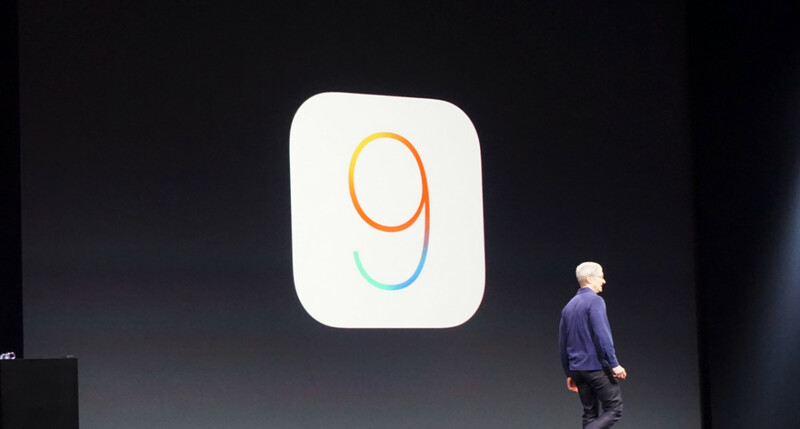 Apple has patched two security holes that lead to jailbreaking with iOS 9.1. The Pandu team out of China used two exploits to access an iPhone’s root level — jailbreaking — for iOS versions 9 through 9.0.2. With iOS 9.1, Apple closed those exploits via an update and thanked the Pangu team for exposing the issues. One issue allowed apps to execute code at the kernel level after visiting a malicious website, while another elevated privileges. Pangu’s was the first jailbreak available for iOS 9, and those who prefer jailbreaking should stay away from iOS 9.1 until someone creates a new jailbreak.